2015 Hyundai Santa Fe Sport. Stylish, loaded with equipment & top safety ratings. This not too-large on the outside but roomy on the inside SUV is a pretty good fit for many households. And, it won’t break the bank. 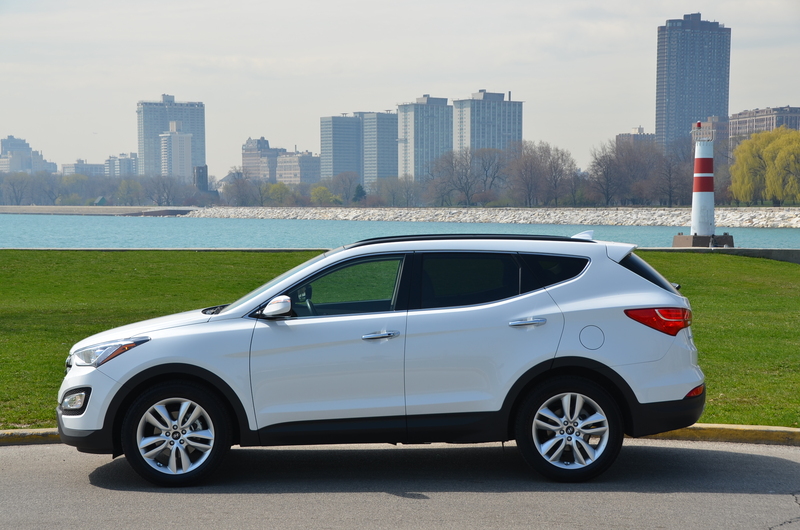 Whether you’re urban or suburban, the 2015 Hyundai Santa Fe Sport is worth a look. Read my full review right here.